BRITISH COLUMBIA | Mayfair Immigration Services Ltd.
British Columbia (B.C.) is Canada’s westernmost province. Set between the Pacific Ocean in the west and the Rocky Mountains in the east, B.C.’s beautiful scenery and outdoor activities appeal to people from around the country and around the world. B.C. also is experiencing economic growth. More than one million job openings are expected between 2011 and 2021. The BC PNP is an immigration program that allows BC to select highly skilled immigrants to fill critical labour shortages in the Province. The program is aimed at high skilled occupations, where the potential for gains to the economy are substantial and where it is expected that there will be a transfer of skills to the BC workforce. The BC PNP is not run by a specific skill shortage list. Rather, the BC PNP has identified certain sectors as high priorities such as Aerospace, Post Secondary Education, Information and High Technology, etc. Other areas, such as certain skilled trades, small- to medium-sized employers, and employers facing geographic impacts, may also be addressed. Applications are assessed on a case by case basis. Employers in other industries who identify key shortages and the need to recruit highly skilled individuals from outside of Canada may also apply. These provincial priorities may change as skill shortages are identified or met by permanent residents. 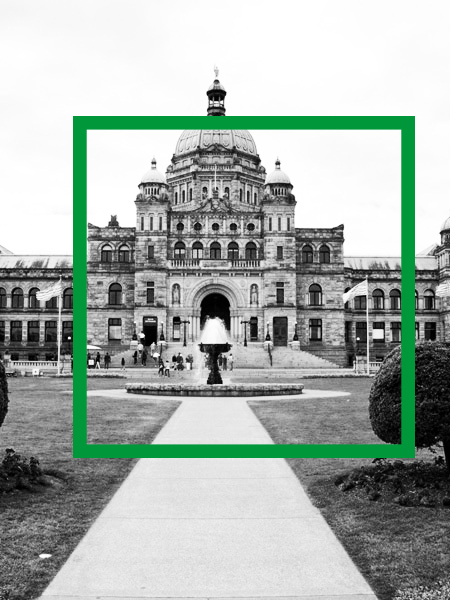 The Entry-Level and Semi-Skilled Provincial Nominee Program applies to select occupations and eligible employers in the tourism/hospitality and long-haul trucking industries, and to qualifying foreign workers. The tourism/hospitality and long-haul trucking industries were selected for this pilot project as they play a critical role in BC’s export-oriented economy, and are experiencing acute and persistent labour shortages.